At their twenty five, women usually begin notice the first signs of skin aging. The first wrinkles appear on the forehead. When you grow older, the production of collagen decreases and with this skin loses elasticity. Too much exposure to the sun, dehydration and unhealthy lifestyle may cause the appearance of wrinkles on the forehead. Wrinkles can change your appearance and you’ll probably look older. Women resort to various rejuvenating procedures, buy expensive creams, tonics and other cosmetic products just to restore the skin’s elasticity. Unfortunately, all these measures can give you only a temporary result. Because it is very difficult to get rid of forehead lines. You probably do not know that you can remove wrinkles at home using home remedies. Homemade methods are no less effective and they are safer for women’s skin. 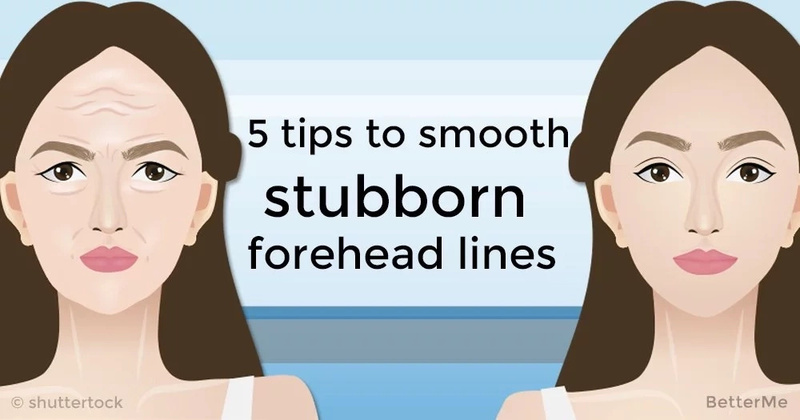 Today we have prepared 5 tips to help you smooth stubborn forehead lines. Let’s check them out! You must follow a healthy lifestyle. Start with a proper diet. Include fresh fruit and veggies in your diet. Drink plenty of water to keep your body hydrated. Give up bad habits such as smoking and drinking alcohol drinks. You should also add a sports routine to your life. 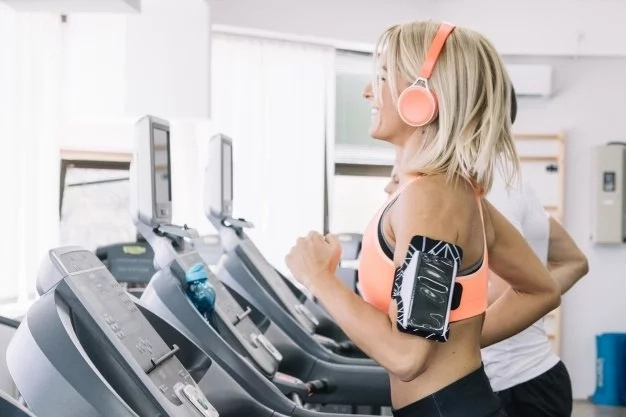 Work out or walk for at least 30 minutes a day. If you start follow a healthy lifestyle now, later you will be amazed with the result! A good sleep is a necessary for a healthy lifestyle. You have to sleep 7-9 hours a day. During sleeping our body produces more human growth hormones that help in making skin thicker and elastic to retain it wrinkles free. If you don’t sleep soundly, or enough, your whole body will suffer. You should also know that insufficient sleeping cause dark circles and wrinkles! Healthy sleep is the source of good mood, well-being and our beauty. This remedy can help you remove forehead wrinkles. Mix ½ tsp of lime juice with 1 tsp of cucumber juice and few drops of rose water. Then apply the paste to your forehead skin. Coconut oil is a well-known best natural remedy. 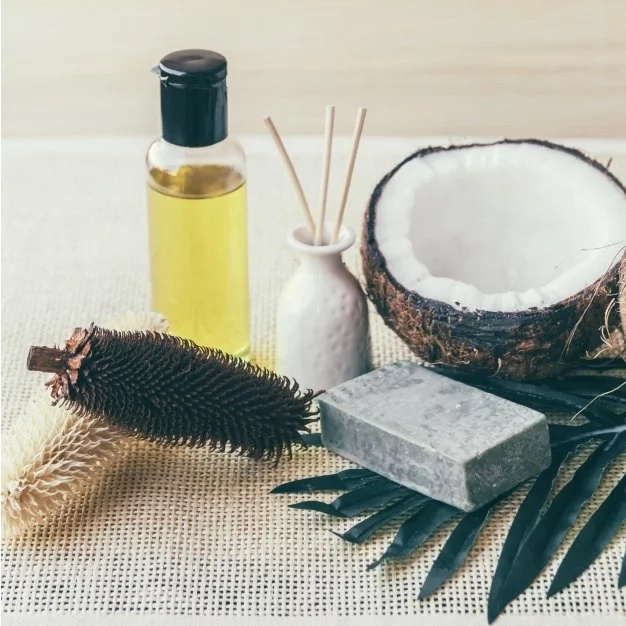 Coconut oil keeps our skin strong and supple. Mix white eggs with coconut oil, then apply this mixture to the forehead furrows and frown lines and let it dry. Then rinse it off. 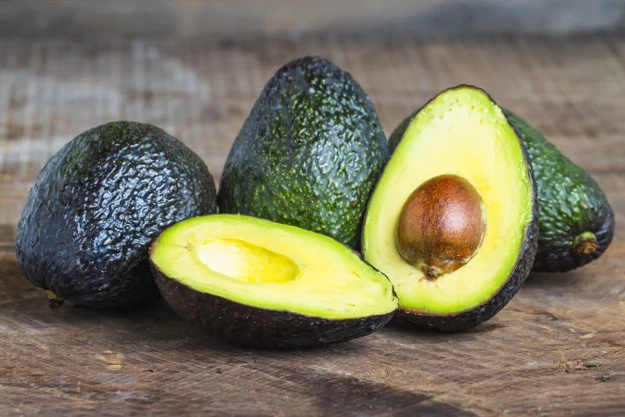 Apply avocado to the frown lines or spread all over the face and let it rest for 15-20 minutes. Then rinse it off. 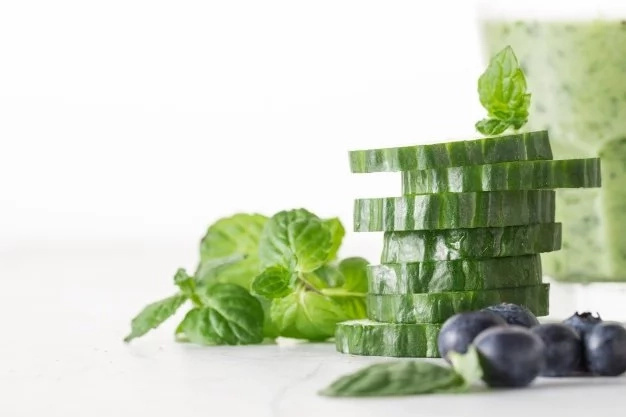 This skin care remedy will help you nourish the skin that lacks moisture.